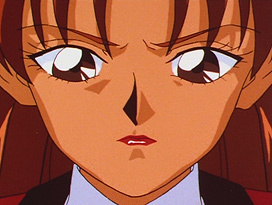 Katsumi Tamegai (爲我井克美) worked as animation director for all five seasons for a total of 23 episodes. 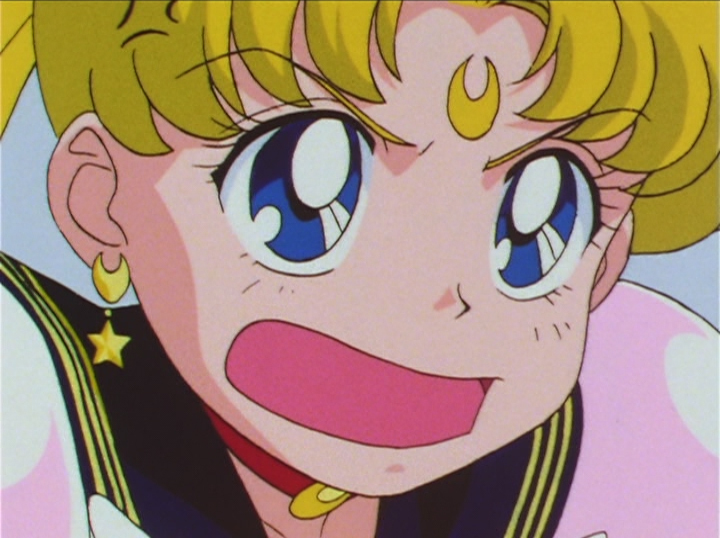 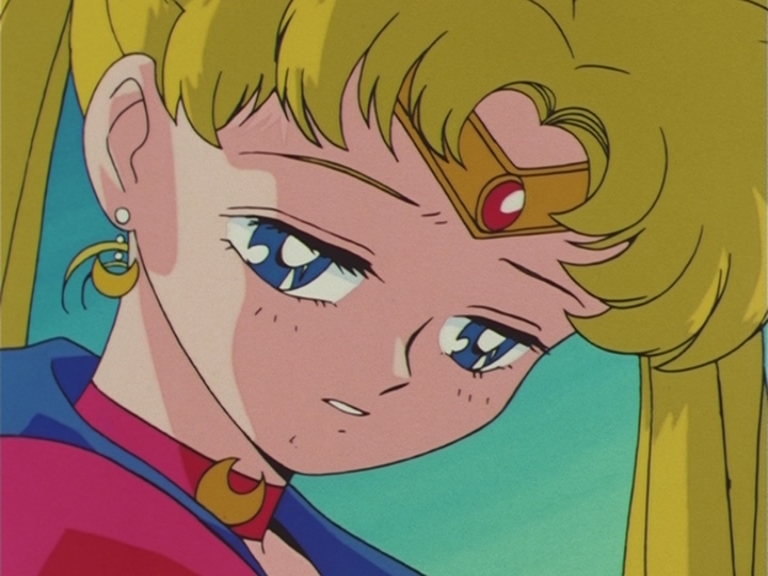 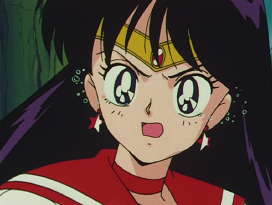 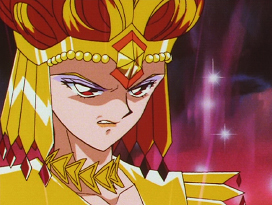 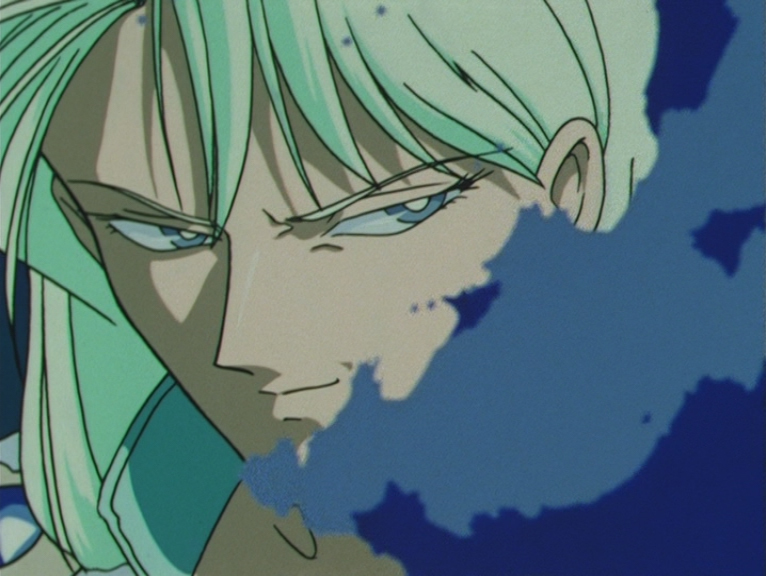 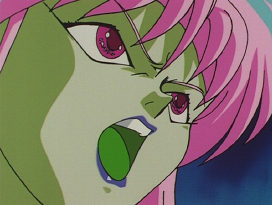 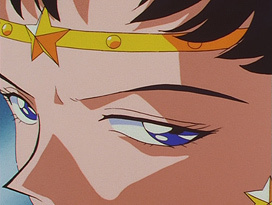 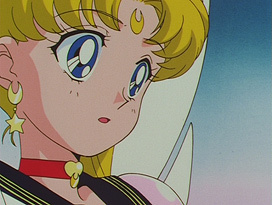 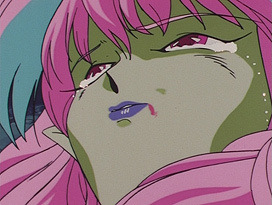 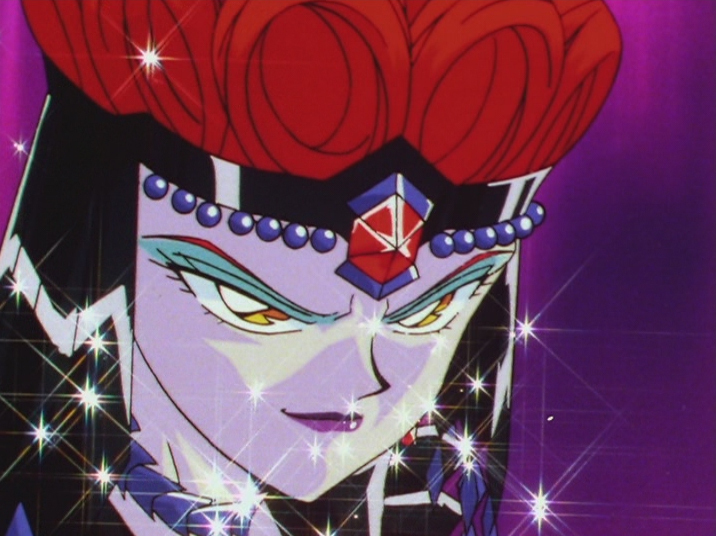 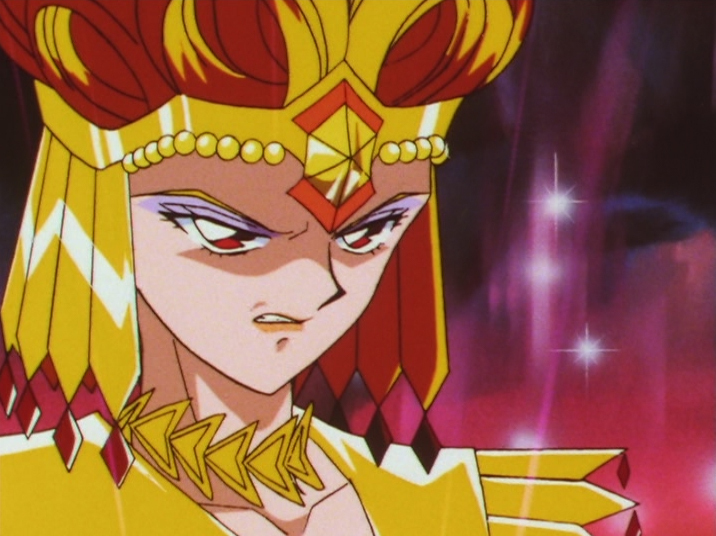 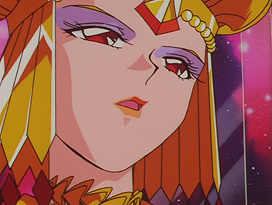 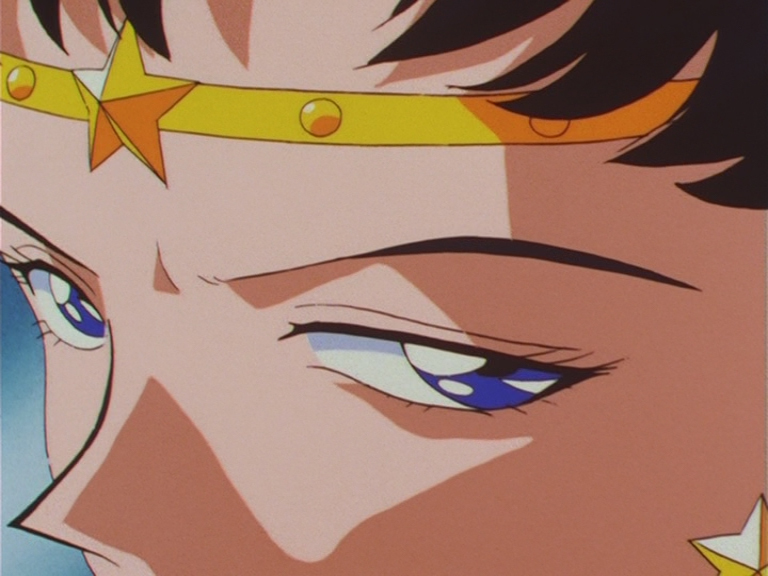 His major episodes includes Rubeus' death, the first episode of SuperS and the first and final episode of Sailor Stars. 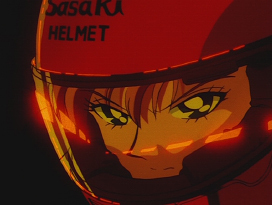 He also did the character designs for the last season, animation work on the Sailor Moon S movie and acted as an assistant animation director for the SuperS movie. 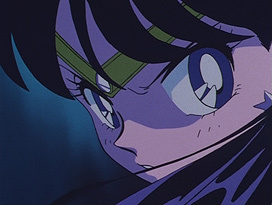 Some of his other works as an animation director includes Cutie Honey Flash (1997), Kamikaze Kaitou Jeanne (1999), Futari wa Pretty Cure (2004) and Heartcatch Precure! (2010). 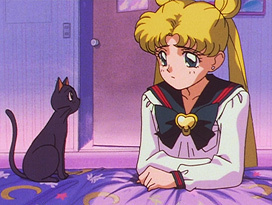 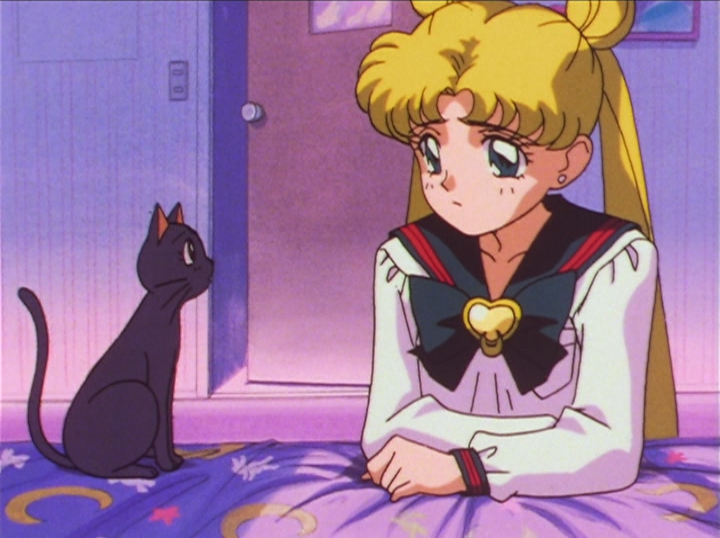 Episode 50: Usagi and Luna. 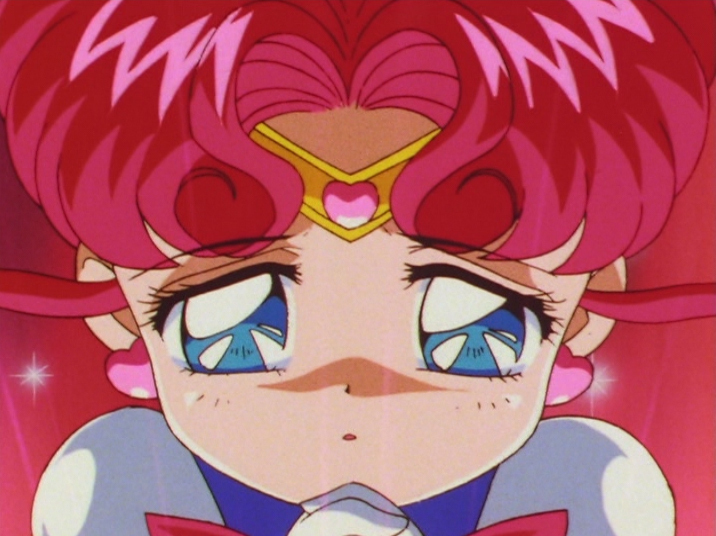 Episode 156: Super Sailor Moon. 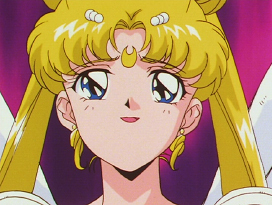 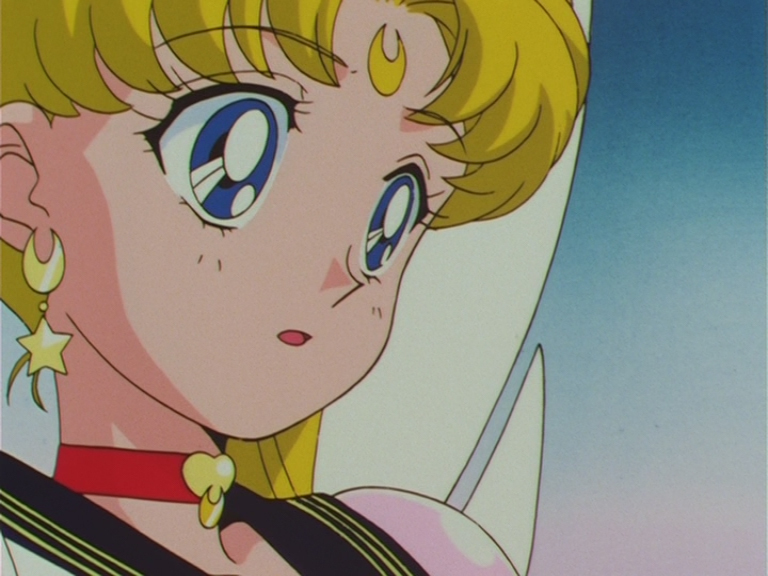 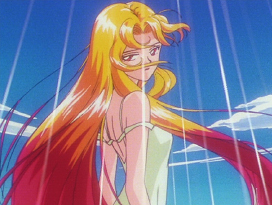 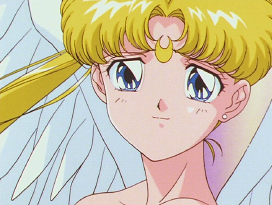 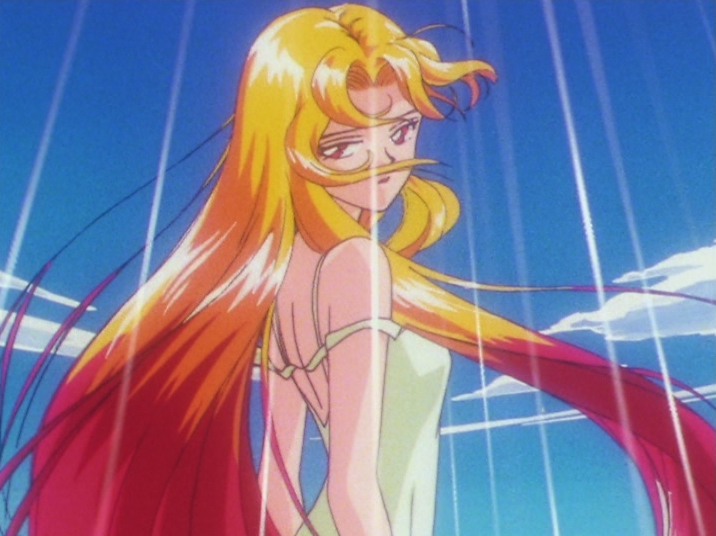 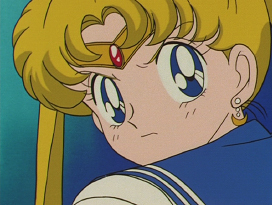 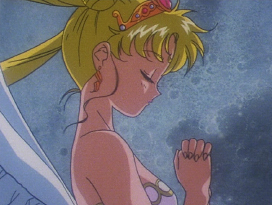 Episode 167: Neo Queen Serenity. 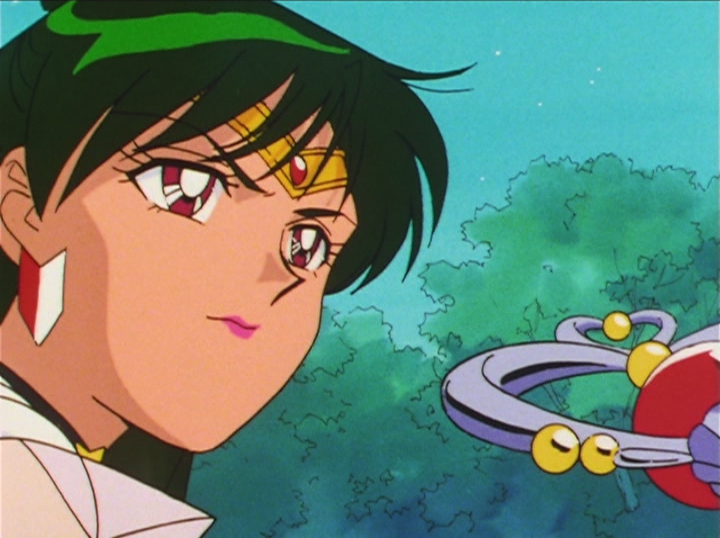 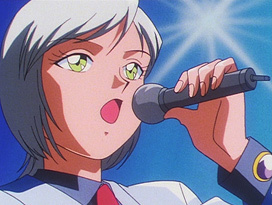 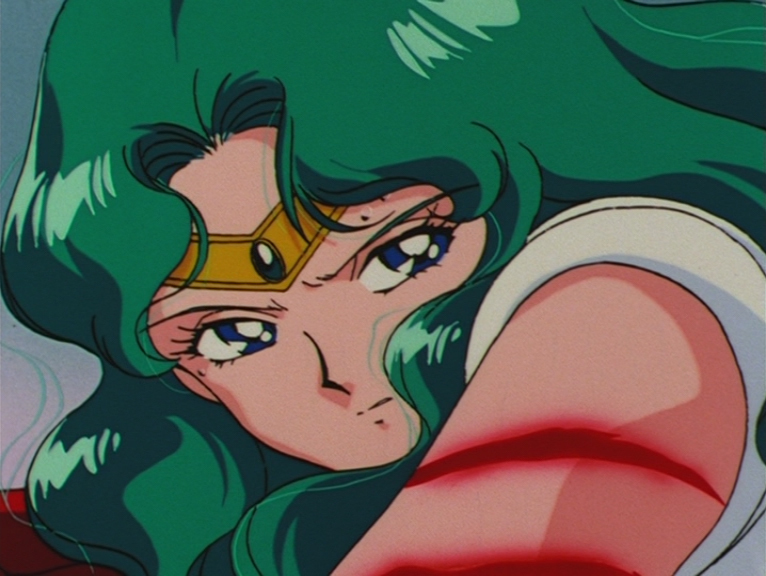 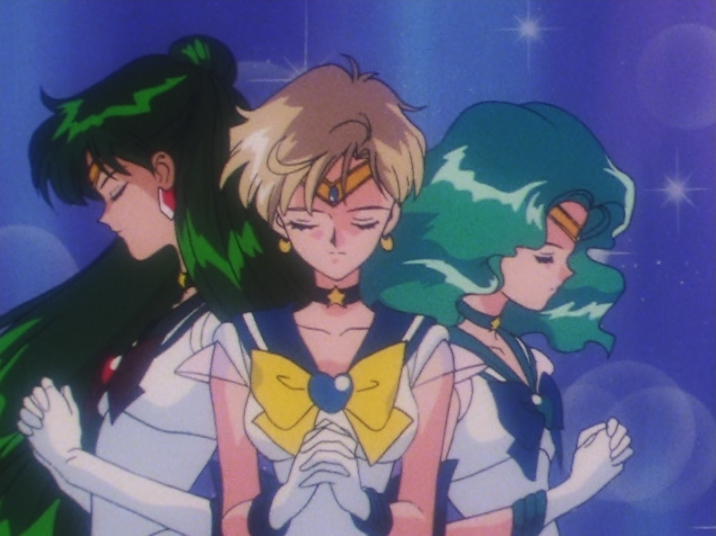 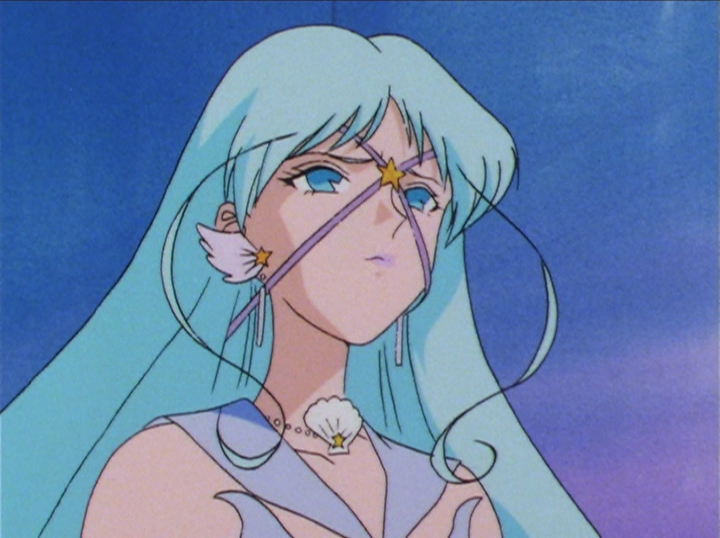 Episode 167: Sailor Pluto, Sailor Uranus and Sailor Neptune. 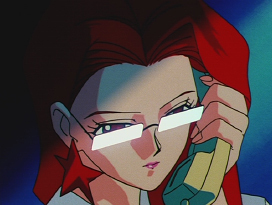 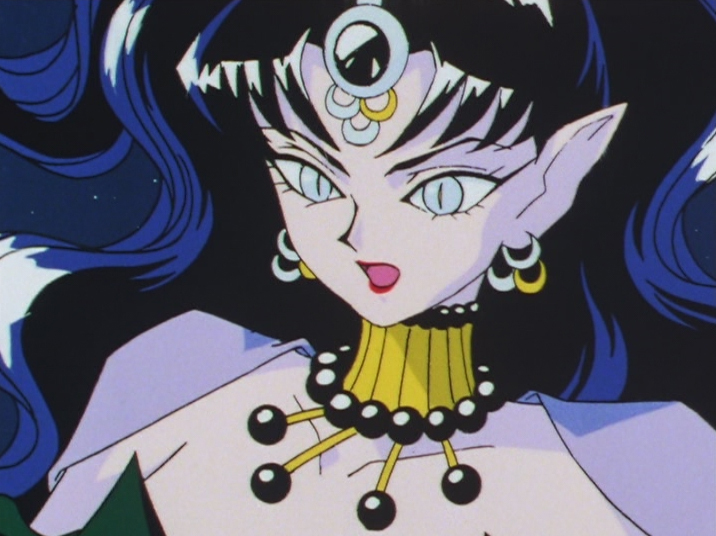 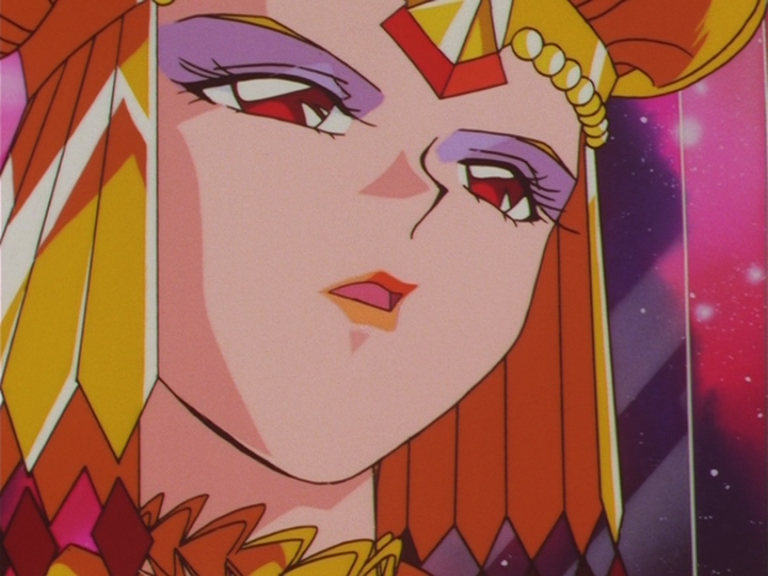 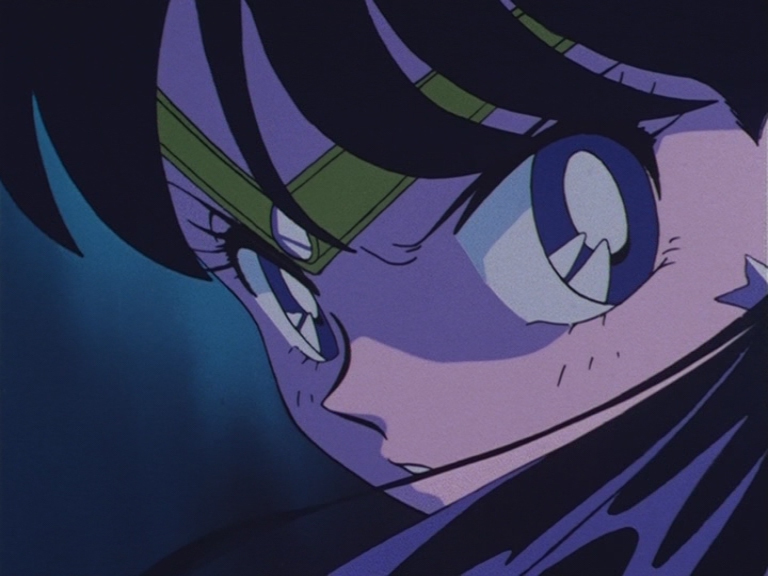 Episode 180: Sailor Star Fighter. Episode 180: Eternal Sailor Moon. 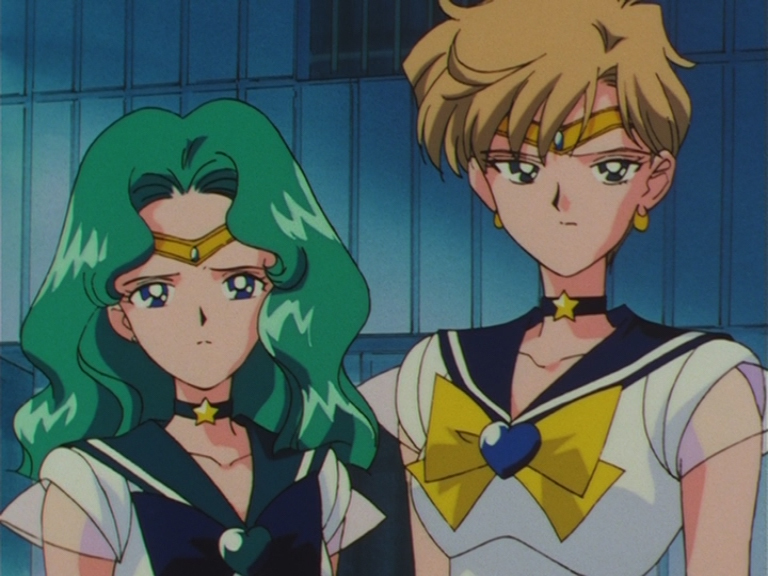 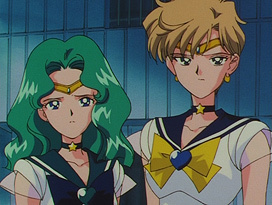 Episode 180: Sailor Neptune and Sailor Uranus. 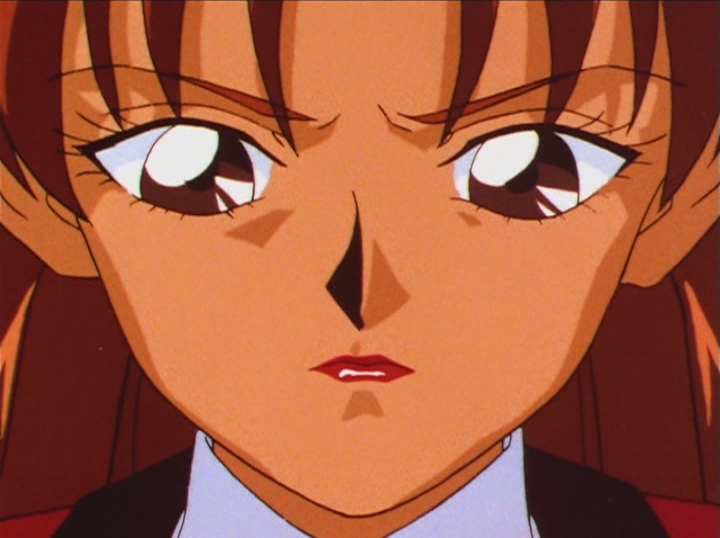 Episode 185: Sailor Aluminum Seirēn. 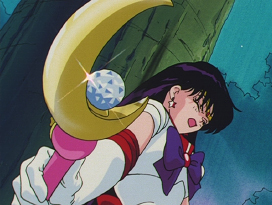 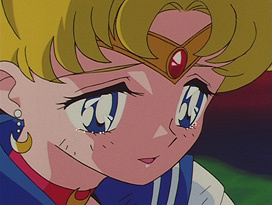 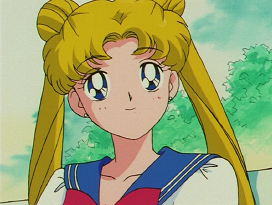 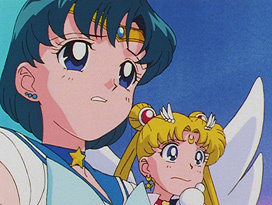 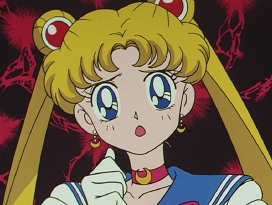 Episode 185: Sailor Mercury and Eternal Sailor Moon. 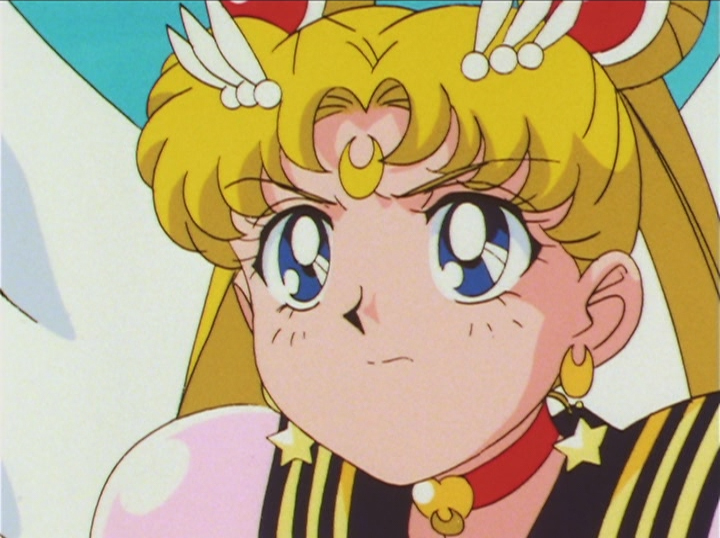 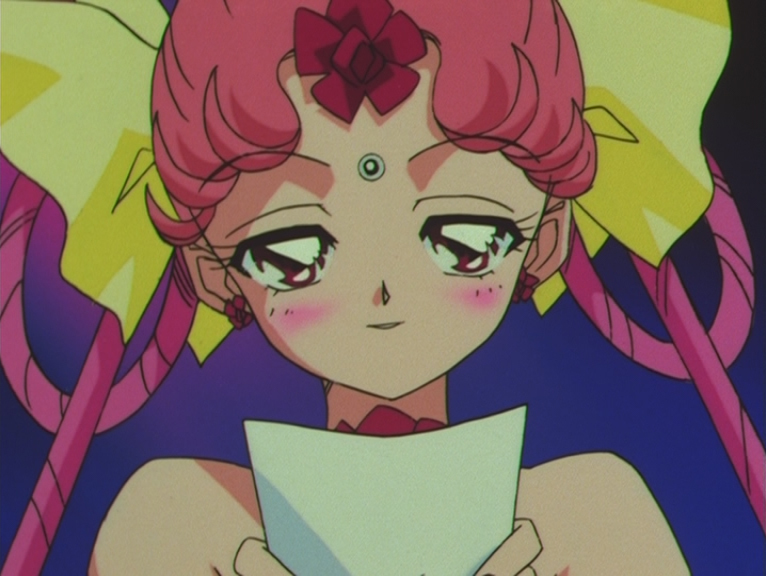 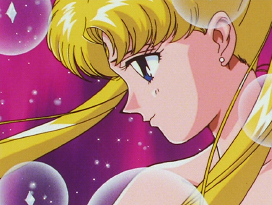 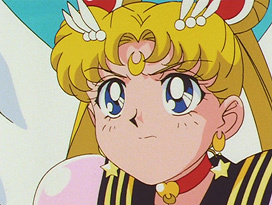 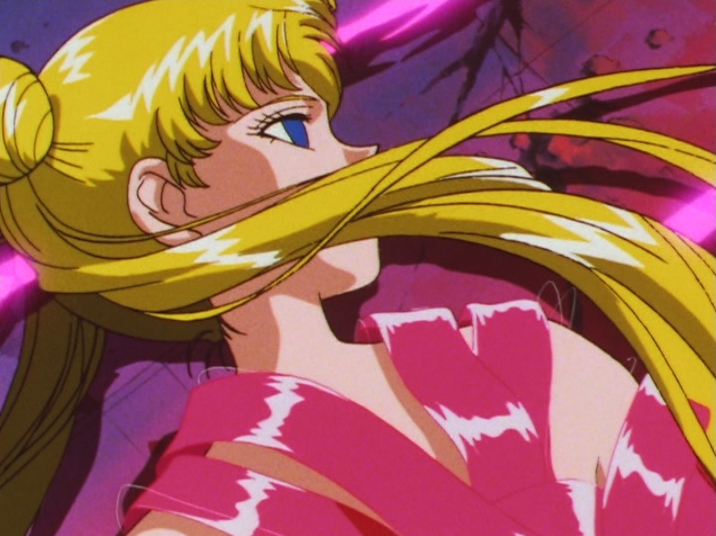 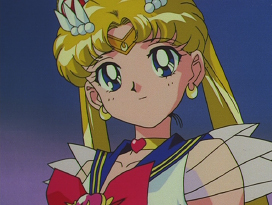 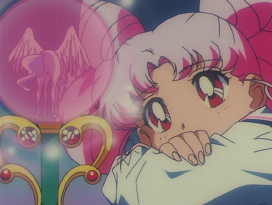 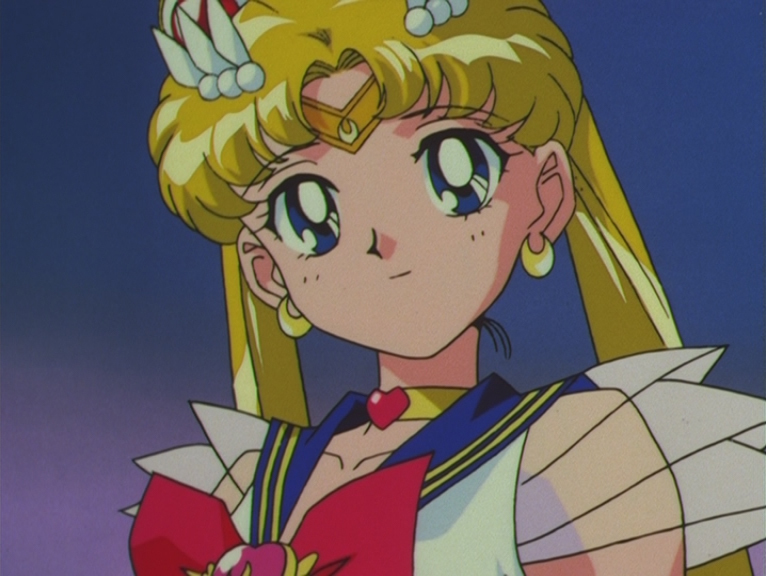 Episode 185: Eternal Sailor Moon. 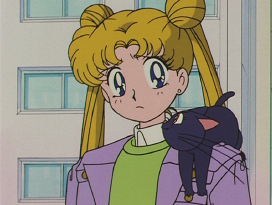 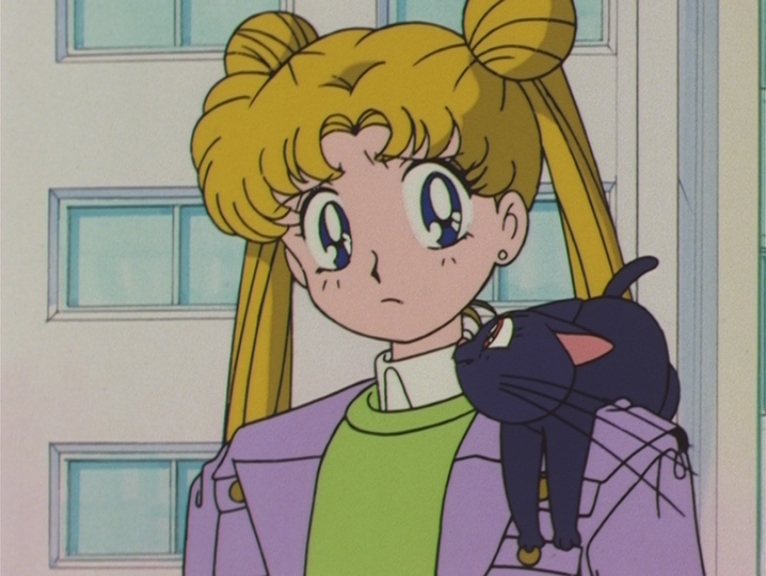 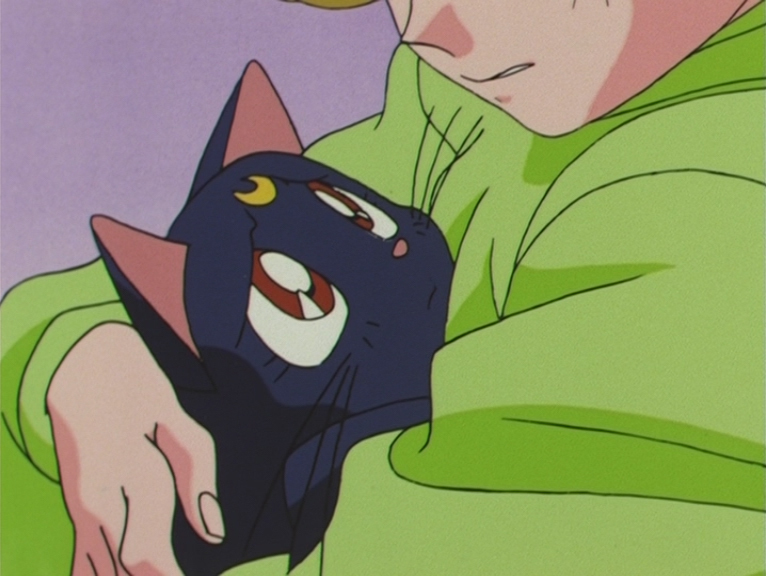 Episode 190: Usagi and Luna. 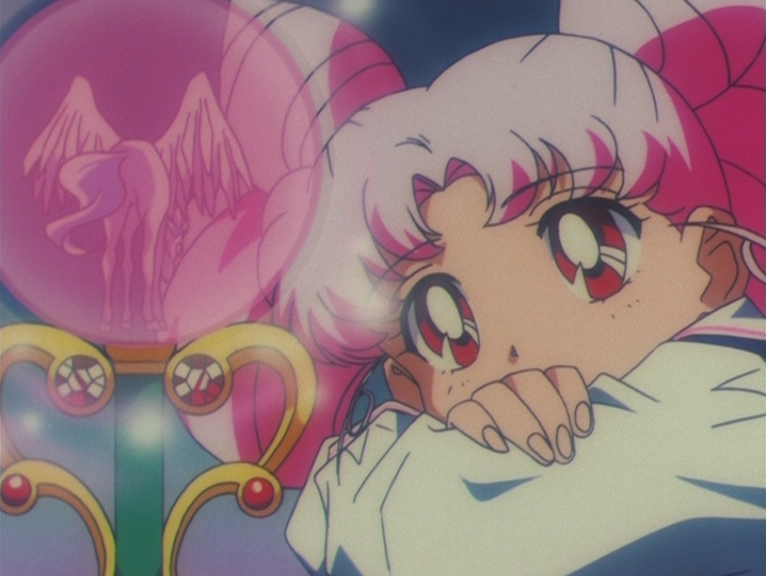 Episode 190: Eternal Sailor Moon. 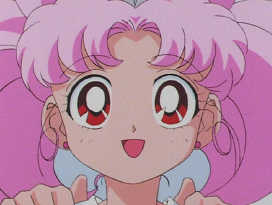 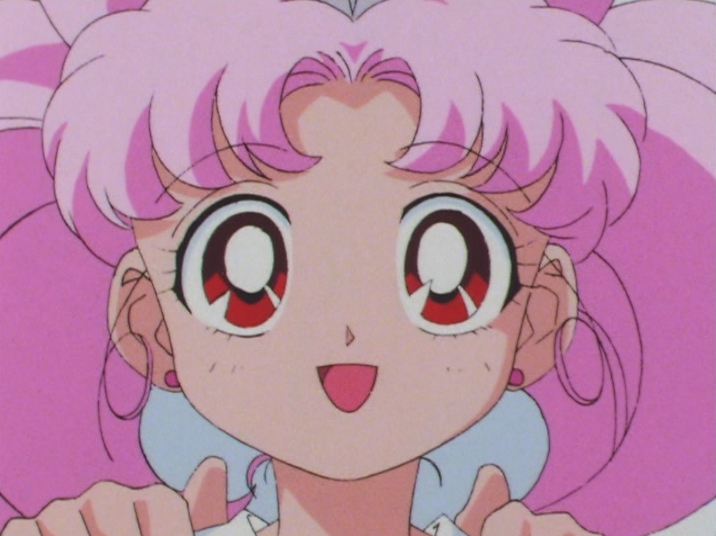 Episode 200: Sailor Chibi Chibi Moon.